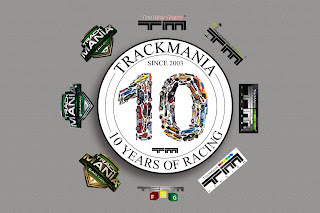 The Friday Night Gamers are proud to announce our TrackMania 10th LANniversary Celebra10n party! We will be racing one track from every environment (Stadium will be handled in TrackMania United Forever) and will begin in TrackMania United Forever, then TrackMania 2: Canyon, then TrackMania 2: Valley. 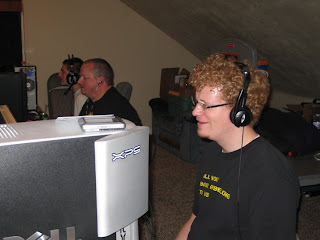 Friday Night Gamers will be taking 20+ slots on the server, but we will open our servers to 100 people (given bandwidth will allow -- if not, we will be required to restrict to 50.) We will do our best to accommodate as many as possible, because we want to share in this celebration with you! 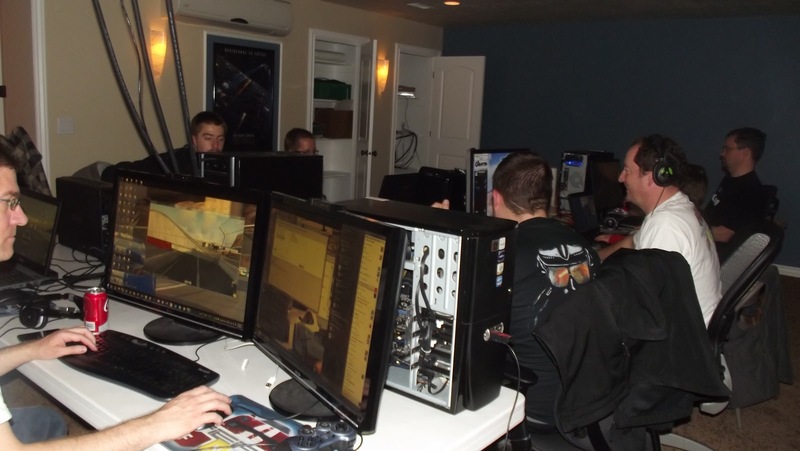 Please note that this is our first attempt at pulling off an online, multi-server tournament. This means we will all be required to jump servers when it's time to play each of the TrackMania 2 games. Since there are limited player slots on the servers, please be aware that there may not be an open slot when you try to switch servers. We ask that those that end up joining us for the majority of the TrackMania United segment of the tournament be allowed to join the TM2 servers when that time comes, so they can complete the tournament with us. We also ask that Friday Night Gamers take priority. We will take a few minutes whilst switching servers to try to make sure as many as possible continue on with each segment, but to honor time constraints and the Twitch stream that is highlighting our tournament, we will begin the race as soon as all Friday Night Gamers are present and accounted for in the servers. 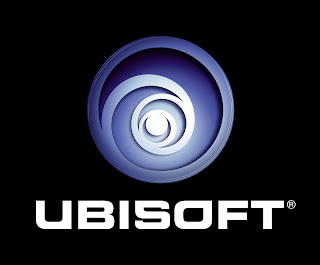 Also, you are under obligation to respect Ubisoft's terms and conditions while playing on our servers, including keeping your language clean and respectable, being courteous to other players, and refraining from using any vulgar, pornographic or otherwise offensive language, avatars or nicknames. Team FNG reserves the right to kick or ban you from our servers to make room for players who are willing to comply with the terms and conditions. Basically, be cool and have fun. 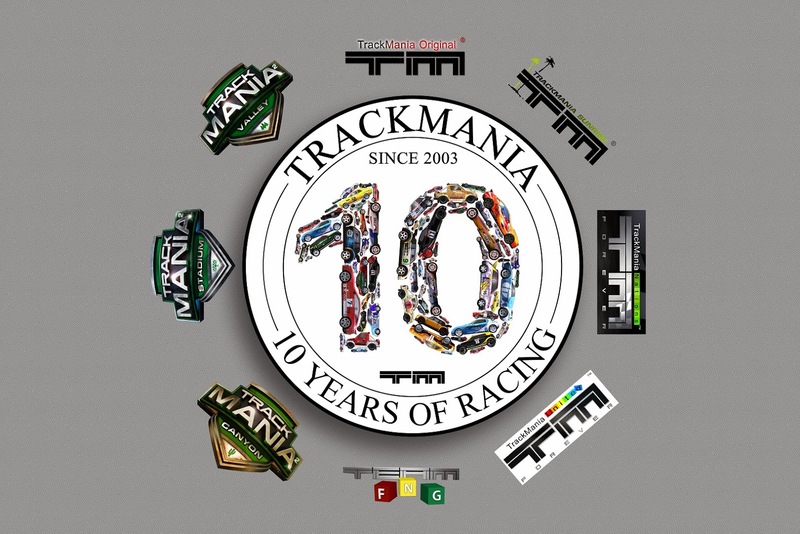 You will also be required to own all of the TrackMania titles found in the TrackMania Complete Package, which can be purchased right now for $29.99 (normally $79.80) from the ManiaPlanet store or from Steam; namely: TrackMania United Forever, TrackMania 2 Canyon, TrackMania 2 Valley. 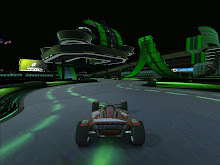 (TrackMania 2 Stadium is not required, but you might as well have the newest one ... it's great!) A TrackMania 2 complete package is also available for those that own United Forever already, and the individual games are discounted if you just need to fill in a 1-2 titles you don't yet have. Be aware that these prices are for a limited time only, so snag them now while the getting is good! Links to purchase can be found on our "Best. News. Ever." post. You may also demo the TrackMania 2 titles before you buy, but I'm not aware of what restrictions are in place, so be aware that you may or may not be able to join us on 22 November with the demo versions. Extract the pack to your "My Documents" folder, unless you have changed the location of your game's data from the default. If you have you will manually need to extract the files using a zip utility application like 7-zip. Once extracted, you may open TrackMania United Forever, TrackMania 2: Canyon and TrackMania 2: Valley and will notice a "TM 10th LANniversary" folder under your "Downloaded" folder when you browse for single maps/tracks in-game. We hope you will join us for this celebration of the best kept secret in America. Whether you play with us on our servers or follow the party on the Twitch stream, come discover why TrackMania is one of the best racing game franchises ever! 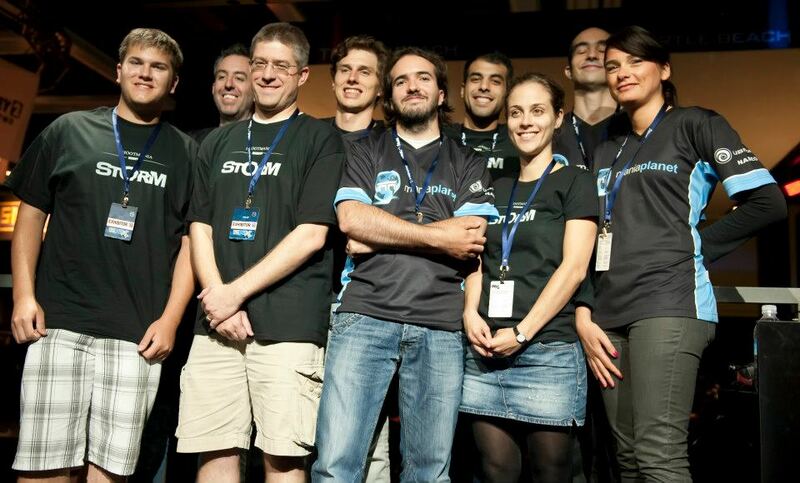 TrackMania has been a Team FNG staple for 7 years, starting in 2006 when we discovered TrackMania Nations ESWC. We dropped two other new games because we were enjoying TrackMania so much. 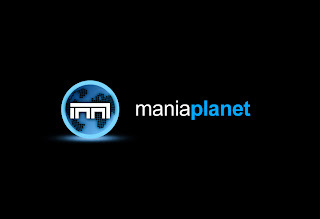 After learning TrackMania Nations had predecessors, some of us quickly purchased them and began to enjoy them too. 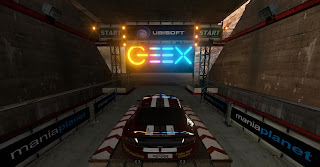 Soon after, we were blessed with news of TrackMania United, which coupled all of the old environments in one epic game, and added revamped lighting and dirt blocks to the Stadium environment. 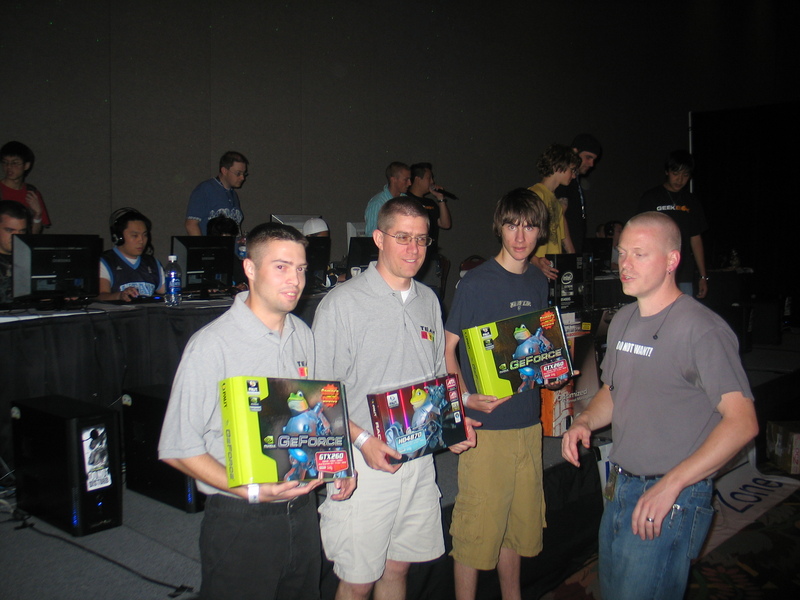 In 2008, the Gamers and Electronics EXpo (GEEX) was announced; a new expo in Utah that would feature a TrackMania Nations tournament put on by Protocol42. Four of us participated in the tournament, and DirtyD (then tsam314) and myself (ThatOneGuy) took 2nd and 3rd place; DirtyD beating me by 1 point. In 2010, GEEX approached me and requested that I volunteer to organize and run the TrackMania tournament. 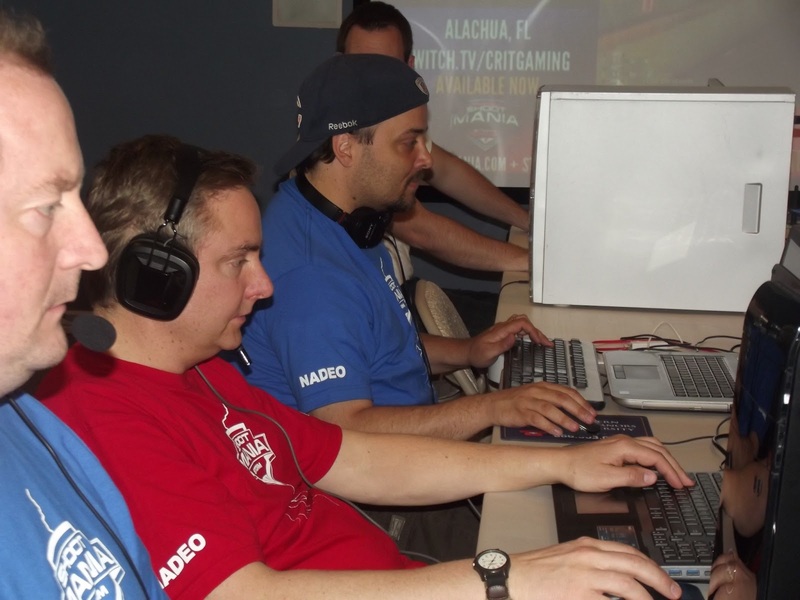 I agreed if we could make it a TrackMania United tournament, not just Nations. It was an enjoyable tournament with some of the tracks you'll see in our pack for the upcoming tournament. GEEX 2011 was scheduled to happen right after the release of TrackMania 2: Canyon. I saw this as a unique opportunity to really do something special to help introduce the USA to the world of TrackMania, since it had never really been marketed here. 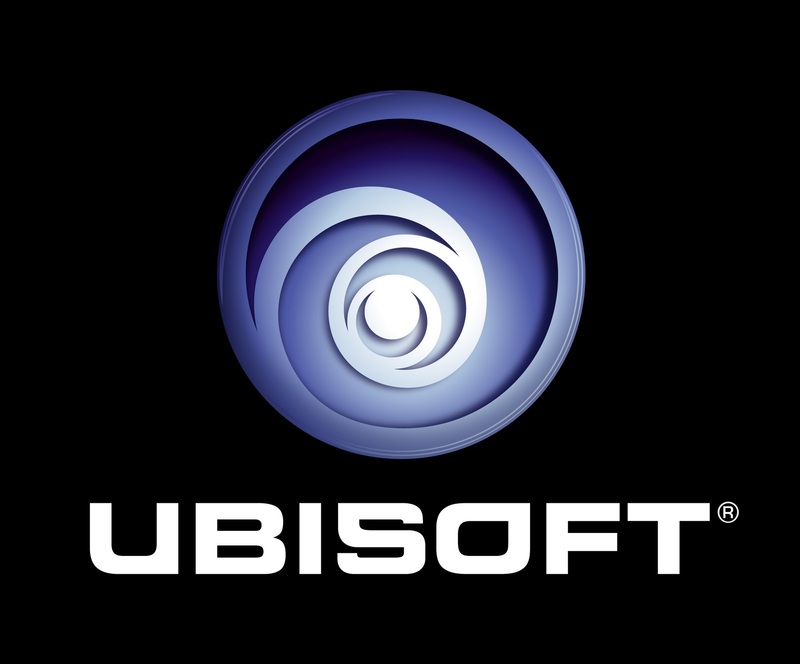 Nadeo connected me with Ubisoft and they partnered with myself, GEEX and Intel to make an epic First Official USA LAN tournament for Canyon. Many of the track authors listed above participated to make it extra special by creating a bunch of tracks specific for our GEEX tournament. GanjaRider provided a lot of cool other links about GEEX there. I have since kept in touch with Ubisoft and we have worked together on several projects, including the A&G 2012 Canyon tournament hosted by Macduffman, Ubi's ShootMania: Storm booth at PAX Prime 2012, an awesome ShootMania launch party on its release night and now our TrackMania 10th LANniversary Celebra10n. Team FNG wishes to express our thanks for all the efforts Nadeo and Ubisoft make to stay connected and support the TrackMania community! It is, by far the most friendly and fun gaming community I've had the pleasure of playing with, similar to the Motocross Madness community of days past. We also wish to thank the great members of the community whom we have created wonderful memories with, and hope to continue to do so for another 10 years!